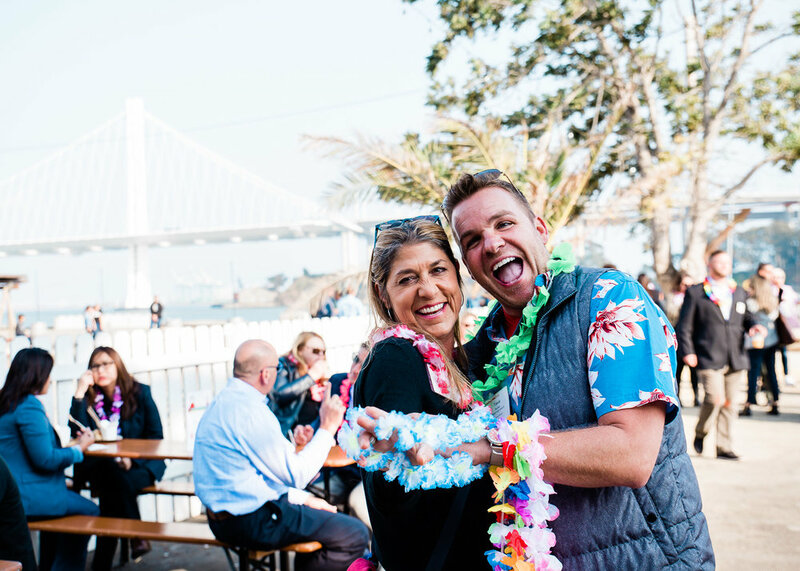 It was a night of summer fun at latest SF Travel Partner Business Exchange. Thanks to our hosts at Woods Island Club; our transportation sponsor, Gray Line; our catering sponsor, Carrie Dove Catering & Events; and our entertainment sponsor, Joey The Cat. Photos by Kelli Price Photography. 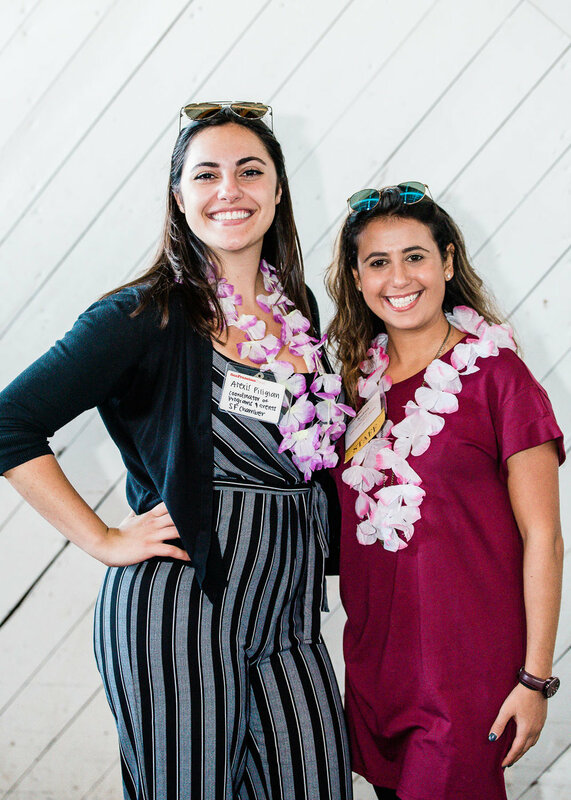 We Wanted to Say Mahalo to Everybody Who Joined Us at Our PBX! It was a truly magical night at Woods Island Club! 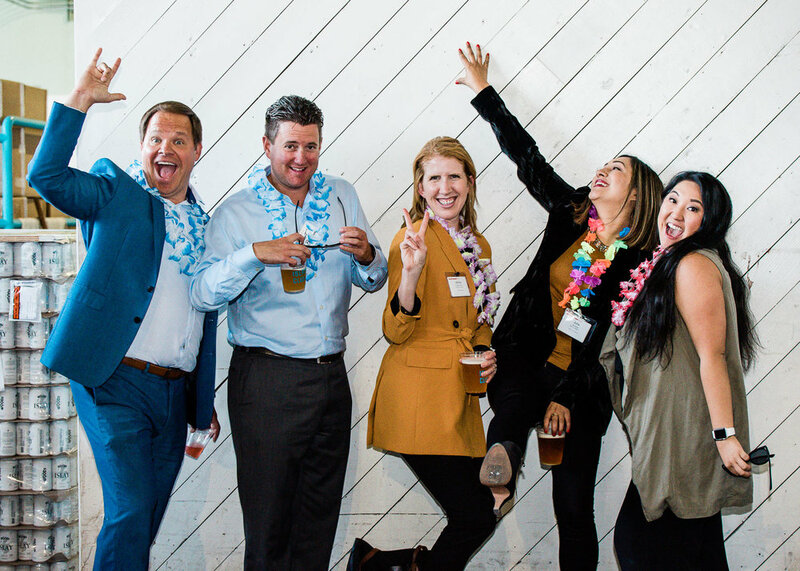 We hope you were able to make valuable connections and enjoy our sponsoring partners: Carrie Dove Catering & Events, Joey the Cat, and Gray Line Tours and yours truly, Kelli Price Photography! 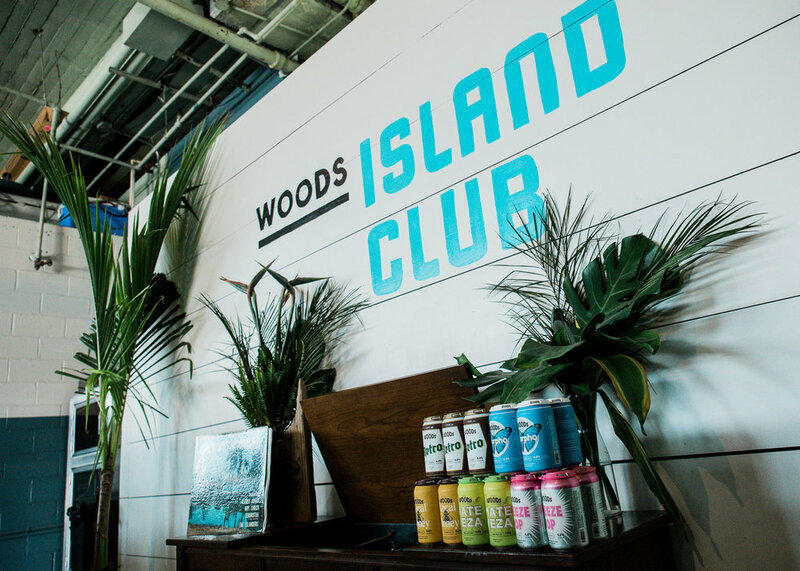 For those of you looking to return to the island soon, Woods Island Club is open to the public from 12-6 p.m. on weekends. 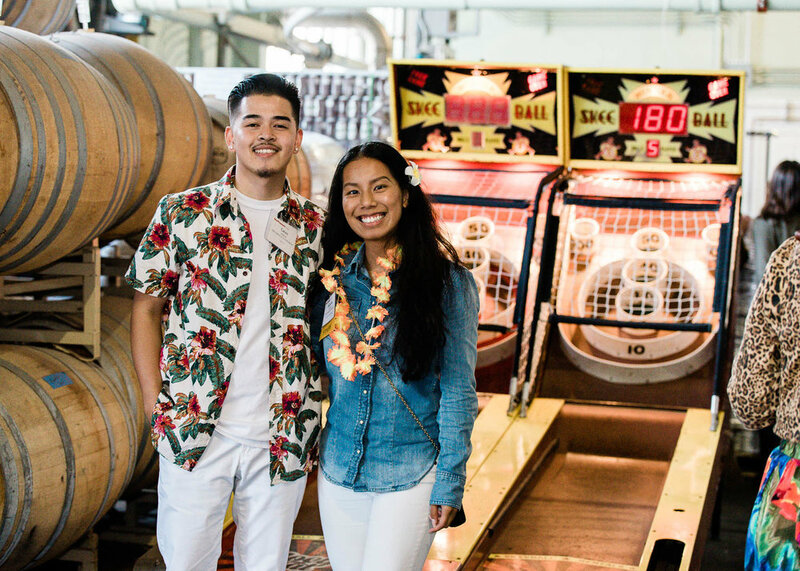 We hope you had a fabulous time, and “a hui hou” (until the next time we meet).